Every now and again, a local NYS band will come from seemingly nowhere to drop an album with next level performances. Come January 12, one such band will release a 5-track album that has potential to impress rock fans not just in NYS, but around the country. Tortoise Forest is a Buffalo-based quartet whose sound resides somewhere in the realm of Porcupine Tree, Dream Theater, and Umphrey’s McGee. A mixture of prog with aspects of jam, dub, and jazz give the group an eclectic sound that departs just enough from its classical music roots to create something exciting and new sounding. 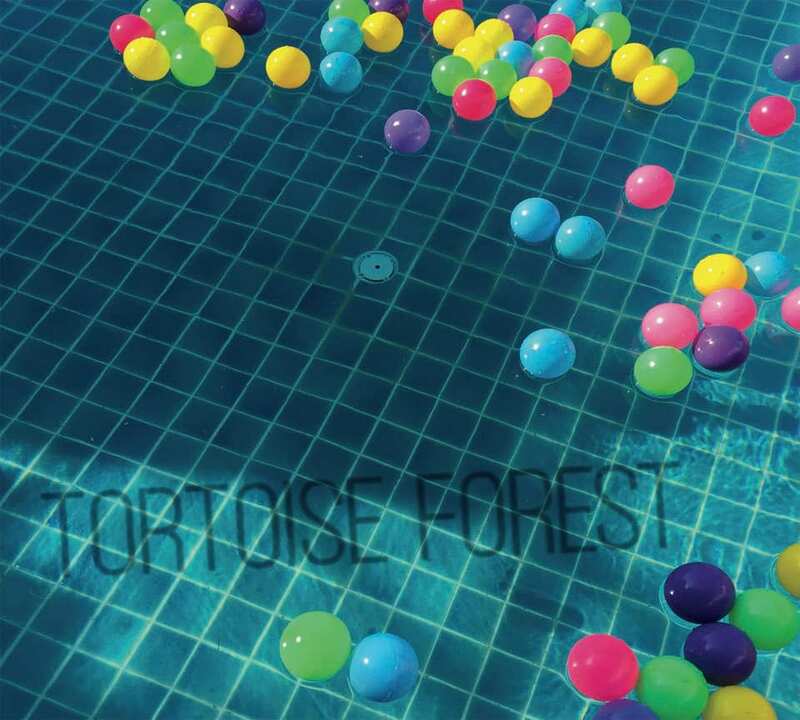 Their self-titled release, Tortoise Forest, offers a great re-imagination of the live versions of some of the tracks that the band has been playing for a while. This gives each piece a well crafted structure and a huge range of dynamics and aesthetic. The band’s current lineup is comprised of Dan Gagliardi (drums), Tom Varco (bass), Mike Cassidy (guitar) and Max Davis (guitar). This first release from Tortoise Tree actually features their past drummer, Laith Al-Khalidi, but the chemistry of this group on the album does not waver despite any pending lineup changes that would occur post-production. 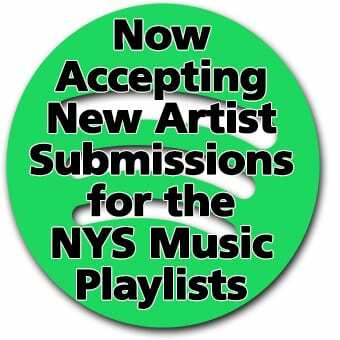 As far as albums in 2019 go, this is an incredible start and showcases one of the hidden up and coming gems of NYS. 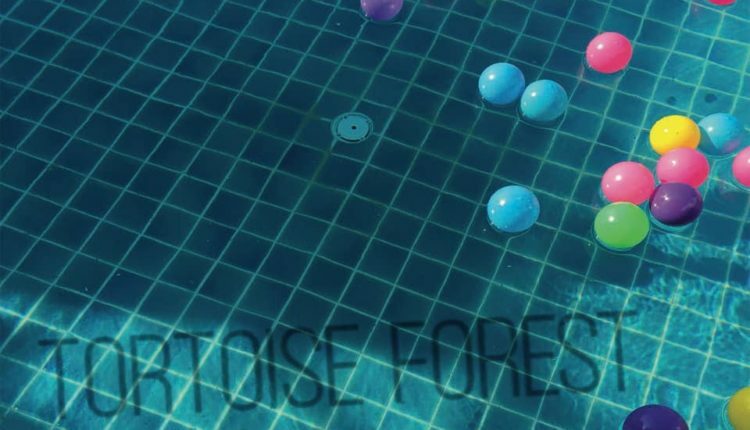 Tortoise Forest has this very slick way of working in electronic aspects into their music with their use of effects, but even more so, they are able to maintain an untreated sound that borders on a live performance experience. The first song on the album, “140×148,” starts off as a statement for the album in its entirety, offering a smattering of much of what comes later on. This isn’t to say that this reveals too much, but rather that the band does a good job of achieving their sound. A little bit of amp buzz in the background during the opening riff pulls the listener in, and reveals just how real the technical proficiency of the band is. There is no heavy or imposing production here, nor anywhere else on the album. The performances are what take the spotlight. A heavy set of drums give pulse to the groove and cuts up the intro guitar section to create intrigue and some build. A layering of shimmering guitars creates a lush ambiance for a lead guitar to come in screaming over top of the established rhythm. A build about two minutes in takes the song in a more visceral direction, which eventually changes course to a funkier groove with the progressive edge that characterizes the band. Guitar duets develop a smattering of motifs and melodies, giving character and life to each theme that Tortoise Forest explores. A climactic tapping duet between the guitars helps bring the song to a softer ending. From the first song alone, it is clear that the group has set forth on an ambitious project with how clean and well performed the intro song is. The other four tracks do not disappoint in any aspect. Every song features a variety of ideas and timbres that keep the songs from getting redundant. The composition of “Mooncones” is a great example of this. The bass in the beginning of the track is subtle, grooving quietly underneath the soundscape set up by the guitar harmonies. As the song builds, the bass becomes more apparent and begins to shape another aspect of the song that wasn’t there initially. They write these builds in that are more angular as opposed to linear, with different instruments coming in and out of focus without ever completely dissipating. Every piece matters in the context of the entire song. The guitar duo also do an incredible job of using their effects pedals tastefully. The band is aware of this and leverages it appropriately. The inflections and nuances added to the riffs separate the phrasing of their lines from being clean, sweep-picked arpeggios to pieces of a conversation where every inquiry has an equally impressive and important reply. The timbre of the guitar parts speak just as loud as the content of the notes. Perhaps a bit more bite will be added to a guitar line that sits on a grimier bass; sometimes the use of a whammy pedal will be the driving force of a guitar line. Overall, their usage of pedals on top of the already very proficient performances separates these guitar players from the likes of players such as Plini. Much of the album is very serious, even without lyrics. The mood is often heavy and the theory behind some of the modulations can be hard to grasp on first listen. This really only gives the listener a reason to listen again. But don’t be fooled by the heavier tone of the album, the band can have fun and they do a good job of keeping the songs accessible. There are little additions here and there that inject much character to these instrumental tracks. A couple of lines from a well known Aesop’s Fable make an appearance, as well as a tease of “Streets of Cairo.” The band performs without so much as a hiccup. Each song is a combination of a hurricane and a sunset. Tortoise Forest is bound to turn heads in 2019. The album drops on January 12 on all major streaming platforms. Tortoise Forest will be playing their album release show at Mohawk Place in Buffalo the same day and will have hard copy CDs available for purchase.